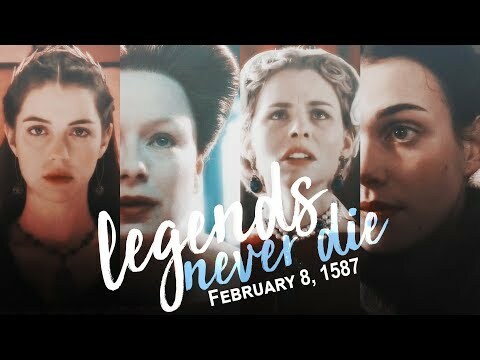 Who gave the best portrayal of Mary Stuart? Who was a better husband to Mary? 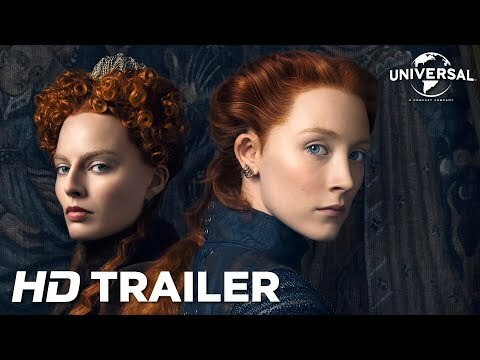 Which upcoming project based on Mary Queen of Scots are Du most excited about? 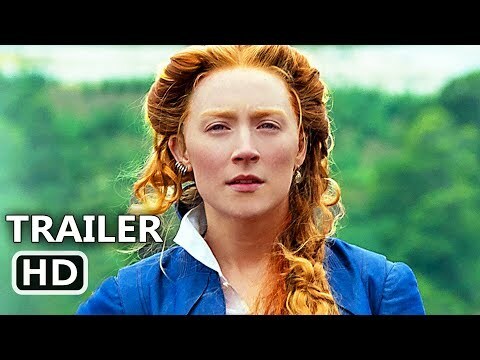 If there was to be another film oder TV Zeigen about Mary Queen of Scots, who would Du want to play her? Do Du feel sorry for Mary? Linlithgow Palace rests roughly 18 miles from Edinburgh and is a beliebt tourist attraction associated with Mary Queen of Scots. Today Du will see only ruins; a feuer in 1746 robbed the schloss of its former splendour. Yet, within its stone walls there remains a glimmer of its former glory. In July 1548, four French ships sailed from Dumbarton Castle. Aboard one of these vessels was the six Jahr old Queen of Scots. It would be thirteen years before she returned to her country. Just like Mary's story, Dumbarton schloss has played a major role in Scotland's history. Dumbarton schloss itself stands guard over the point where the river Leven meets the river Clyde and its history dates back at least 1, 500 years. Today it is a prime tourist attraction for Historic Scotland. 08 Dec 1542 - Mary is born at Linlithgow Palace. 14 Dec 1542 - King James V dies. 01 July 1543 - The Treaty of Greenwich is signed, agreeing for Mary to marry the future King Edward VI of England. 09 Sep 1543 - Mary is crowned Queen of Scotland. Dec 1543 - The Treaty of Greenwich is rejected as Scotland renews its alliance with France. May 1544 - The English lead a scathing attack on Edinburgh in order to impose Henry VIII's treaty of the Scots. This becomes known as 'The Rough Wooing'. There has been a Kürzlich surge in interest of Scotland's infamous Queen Mary Stewart. An exhibition is currently on at the national museum of Scotland, two films are currently in production about the life of Scotland's most tragic figure, as well as a TV series starting in October focusing on her years in France. After Lesen up the 2013 movie it was sagte that the book that gave the writer the most influence was a biography Von playwright/biographer Stefan Zweig. In what Jahr did Mary return to Scotland?